A train crashed into another train in central Austria. At least one person has died and 22 others have been injured. 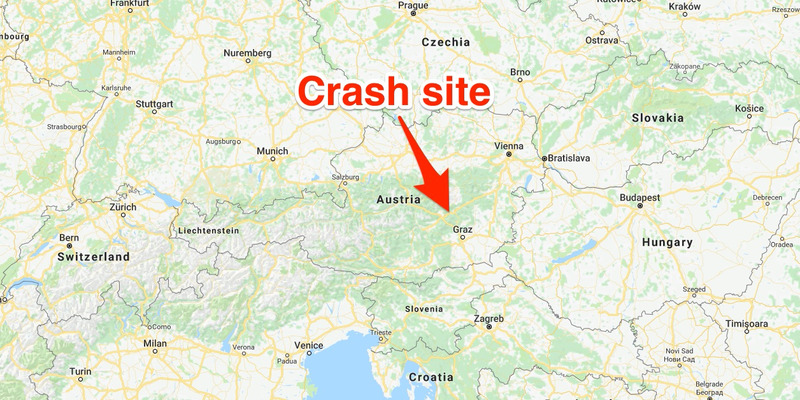 At least one person has died, and 22 others have been injured in a train crash in central Austria. Two passenger trains collided in the town of Niklasdorf near the town’s station around 12.45 p.m. local time (CET), Austria’s federal railways authority tweeted. Several wagons derailed as a result. The cause of the crash is not clear at this point, regional police said. The injured people – including three children – have been taken to nearby hospitals. Police said the deceased victim was a woman, but did not identify her. 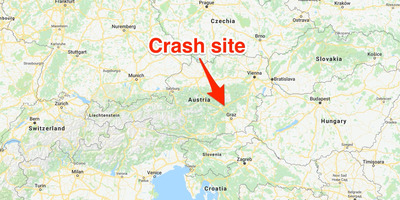 One of the trains involved in the collision was a EuroCity train travelling from Graz, an Austrian city near Niklasdorf, to the German city of Saarbrücken, the Austria Press Agency reported. Rescue workers are attending the scene. German newspaper Abendzeitung posted a photograph of the wreckage.